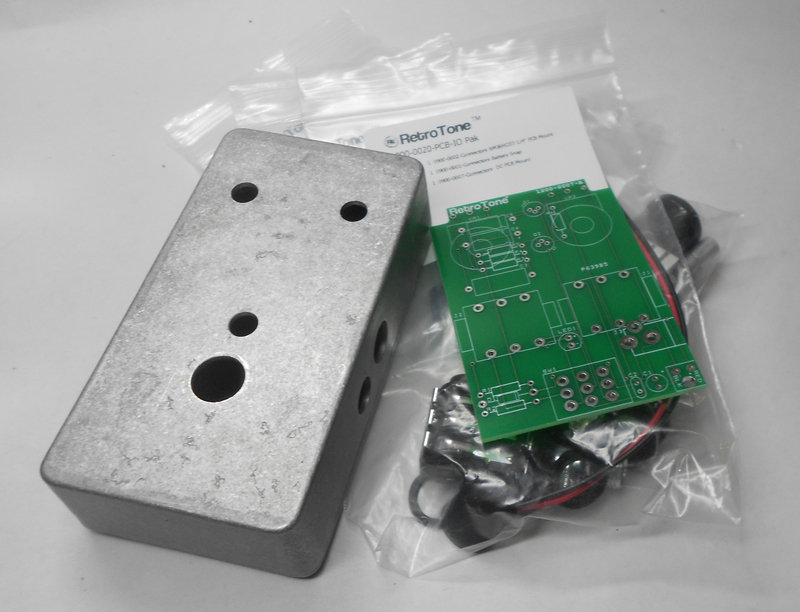 RetroTone® found a mid-80’s Crest Audio reissue Dallas Arbitor Fuzz Face® silicon version and reverse engineered it. 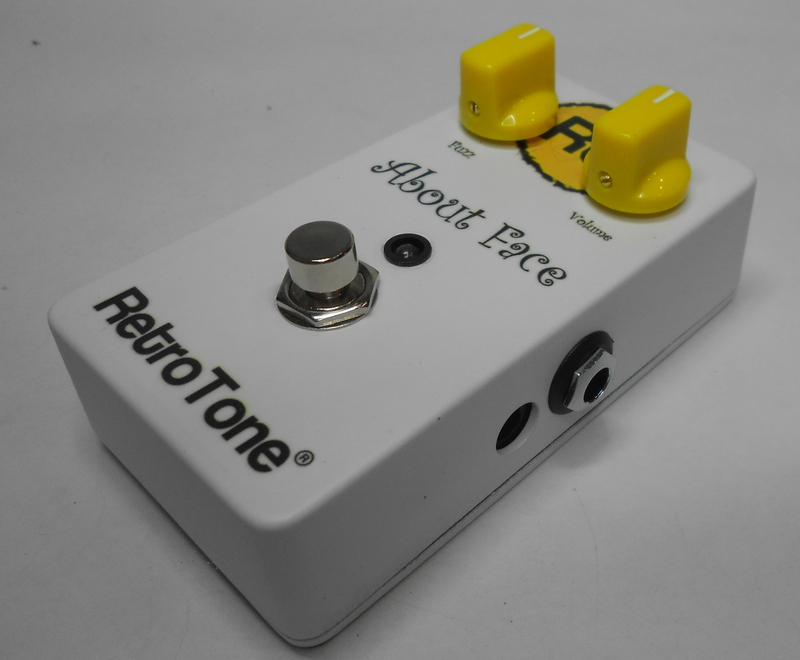 The About Face is a classic, blazing fuzz box. 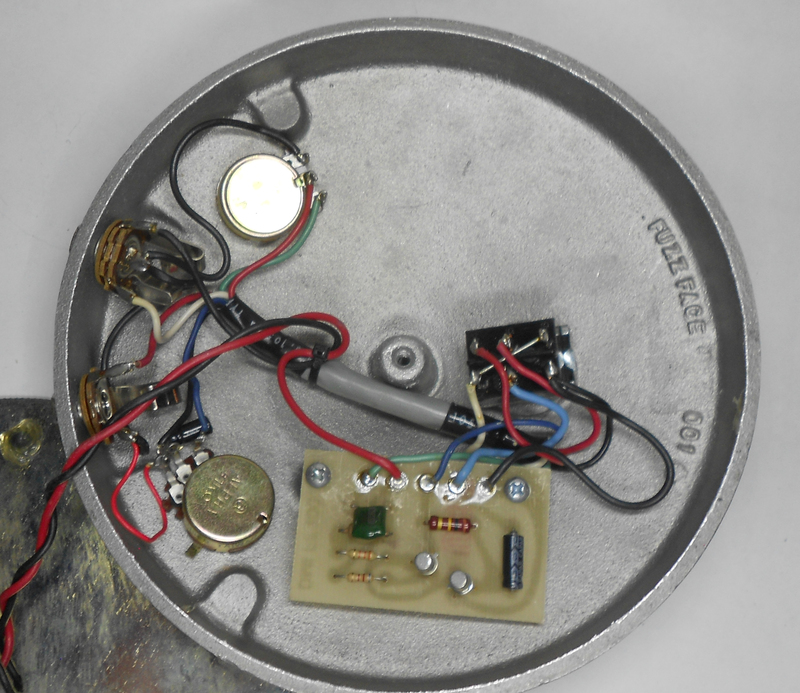 This unit was England’s answer to the Maestro Fuzz Tone. 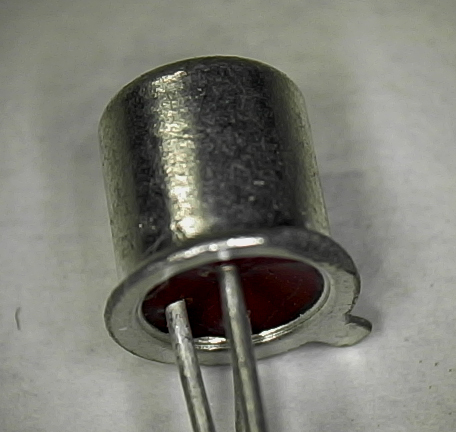 Germanium units were produced until 1969 when silicon replaced the original germanium transistors. 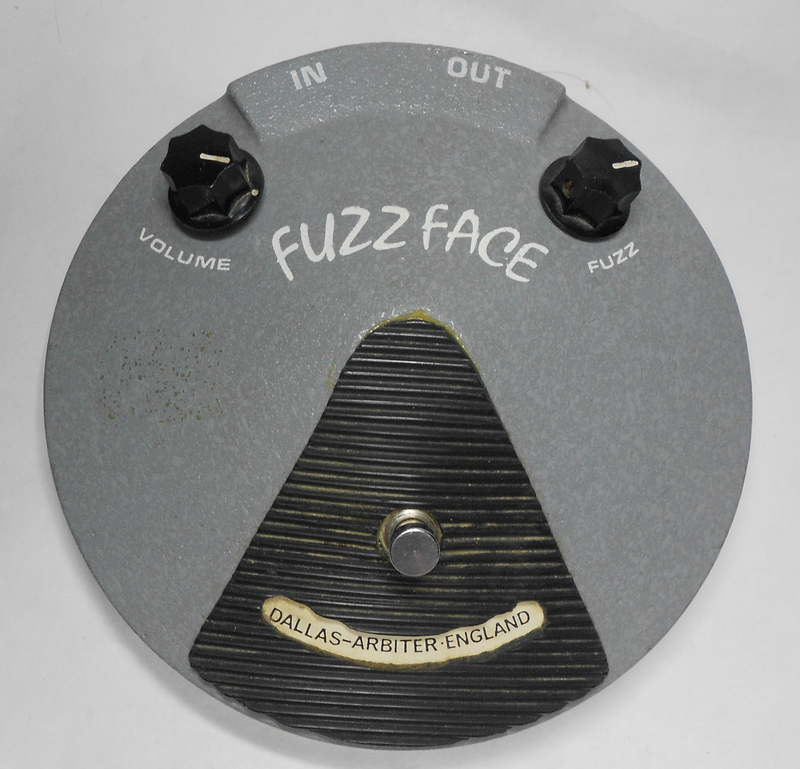 Care has been taken with component selection to give you a close approximation to the original Fuzz Face®. 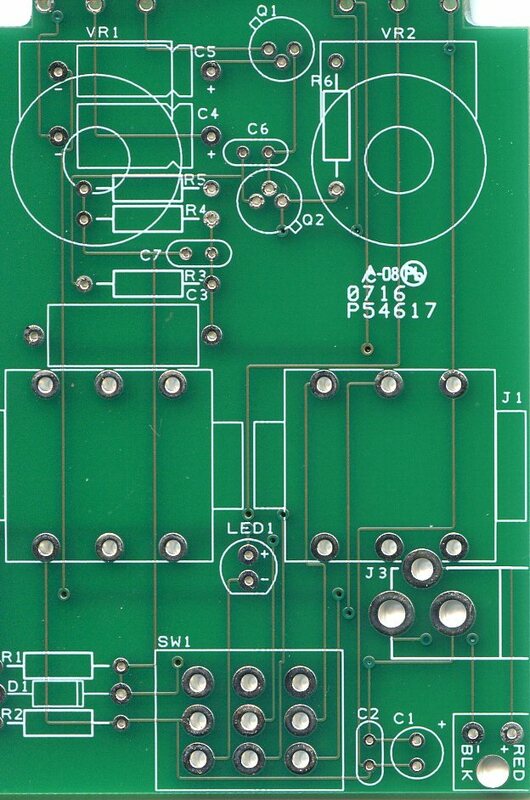 Two BC109C transistors are at the heart of this Fuzz Face®. 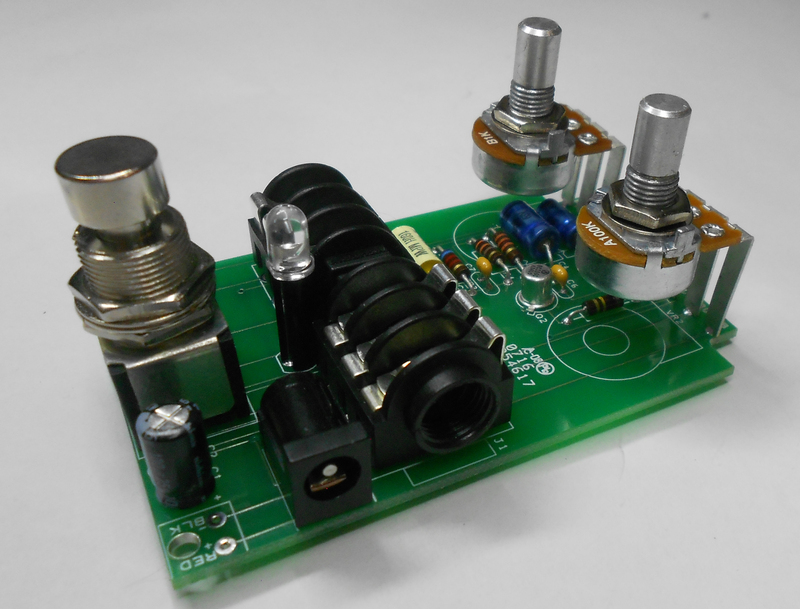 This project is a great kit for the pedal builder ready to take on the next challenge.